The Past on a Plate: A Cake for "Bright Young Things"
Mrs. Heathery, who adored the [Radlett] children and had heard their shrieks as they came in, brought up some fresh tea and a Fuller's cake, which elicited more exclamations. Let's talk about my Christmas vacation book pick first and then we'll move on to the DVD set. Every year I read Nancy Mitford's novels The Pursuit of Love and Love in a Cold Climate. Both novels take place at the same time (the 1920s up to World War II) and have the same narrator, Fanny Logan, who humorously recounts the goings-on of her eccentric cousins, the Radletts (based on Nancy Mitford's own family). The characters will leap out from the page at you, especially thundering, hilariously bigoted Uncle Matthew (a literary rendition of Mitford's father, Lord Redesdale). I can't recommend these two novels highly enough. Be sure to start with The Pursuit of Love. 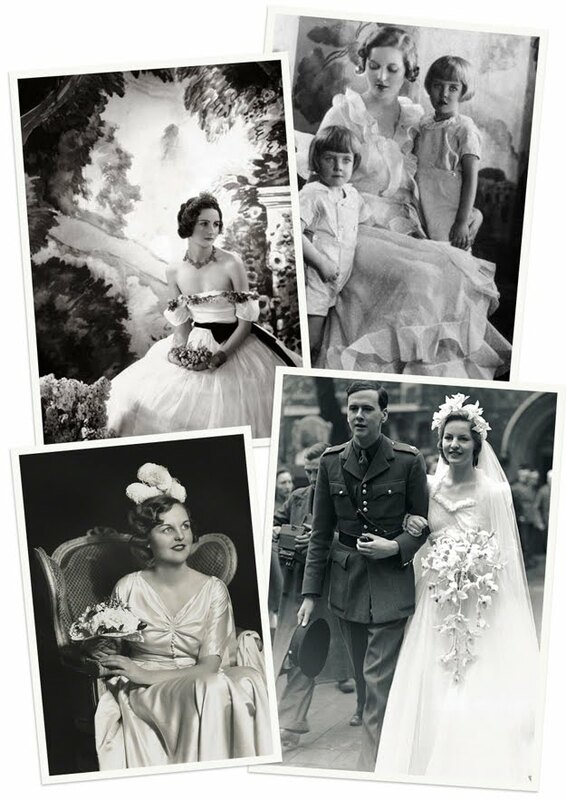 The photos above are of Nancy Mitford and her sisters. Be sure to click through for larger photos and more information. Years ago, Fullers Tea Rooms were a familiar sight in many English towns and Fullers cakes, which came surrounded with paper straw and packed in shiny, white boxes, were a nice reminder that bought cakes could be good. Fullers Walnut Cake with its crunchy white icing was legendary. Preheat oven to 325˚ Fahrenheit. Grease a 9" round springform cake tin and cover the bottom with a circle of parchment paper. Set aside. In a large mixing bowl, cream the butter and sugar then beat in the eggs one at a time. In a smaller mixing bowl, sift together the flour and baking powder then stir into the cake batter in a couple of additions. Stir in the ground walnuts. Drop the batter into the prepared cake tin and use a spatula to smooth it out and make it as even as possible. Bake in the middle of the oven for about 30 minutes, or until edges are just starting to get golden brown and a cake tester comes out clean. Cool in the tin on a rack for 10 minutes, then turn out of the tin to cool completely. Be sure to not start on the icing until cake has fully cooled. In a large mixing bowl, beat the egg white until it holds soft peaks. Sift the powdered sugar into the bowl and then incorporate into the egg white, folding first then beating. Stir in a pinch of salt. Add cream until the icing is a slightly-thicker version of drizzling consistency. It should slowly drip off the spoon. Using the back of a spoon, a knife or an offset spatula, spread the icing over the top of the cake, letting it fall down the sides. Place the walnut halves in a circle on top of the cake. Leave to set for several hours before cutting so icing gets nice and shiny and crunchy. *If you're able to find already-ground walnuts or "walnut meal," two ounces is a scant 2/3 cup. If you're grinding your own walnuts, be careful because they'll very quickly turn into walnut butter. Oxford, in those days, was still a city of aquatint. Finally (finally!) we come to the end of this post with a few photos from my own October excursion to Oxford. Oxford is the place where Charles Ryder meets Sebastian Flyte in Brideshead Revisited and it's the closest town to Alconleigh, the Radlett home base. It's a beautiful and terribly photogenic city and it would be difficult to walk down any street without taking dozens of photographs and gawping about like a tourist. I guess that's OK, because that's what I was! Click through the photos for larger versions and more photos from my trip. I want to start a video Q&A segment. I'm not sure of how often I'll make them, but I've been wanting to "dip my toe" into making videos for this blog for a while. If you have any questions you'd like me to answer, please post them either a) in the comments, b) on twitter, or c) via e-mail. My twitter handle is @hairstoncollado and my e-mail is l.h.collado@gmail.com. 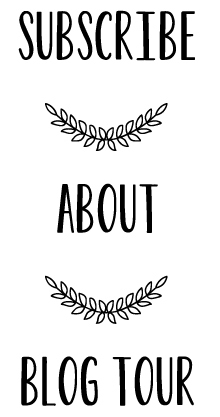 Such a lovely blog post. Thanks for sharing, and for a chance to win some goodies. 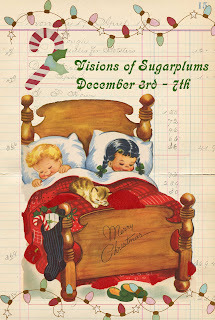 I've so enjoyed popping around these adorable blogs. That walnut cake looks really yummy, thanks for the recipe. 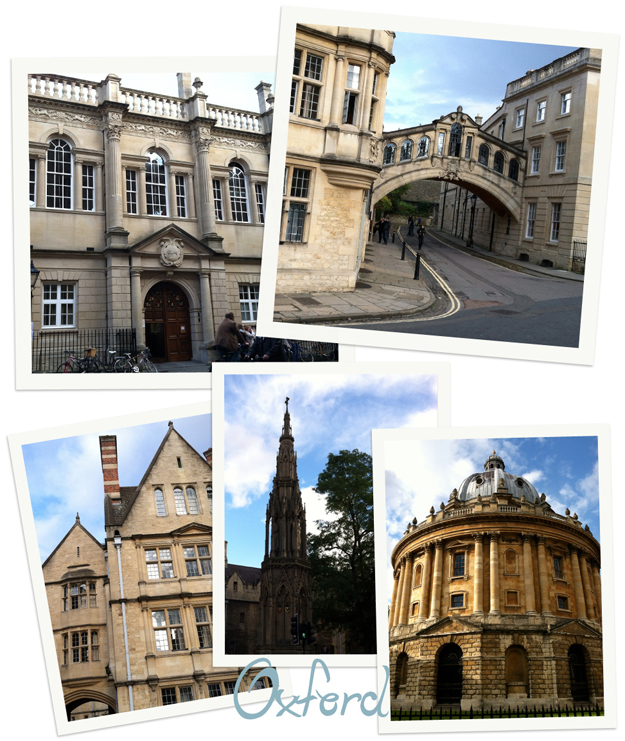 Fabulous photos of Oxford. I used to live just North of Oxford before emigrating to Canada:-) TFS and have a great day. Your posts have been a big hit with me because I love sweets and movies. Great books too! This cake looks delicious and I'm going to give it a go this weekend, if it passes the mustard it will be on the sideboard Christmas day. ;-) Thanks for sharing the photos too, can't wait to visit England next year and may wait and travel over in July since the Royal Baby is due then. :) How exciting! Your cake looks yummy! I will have to try it! 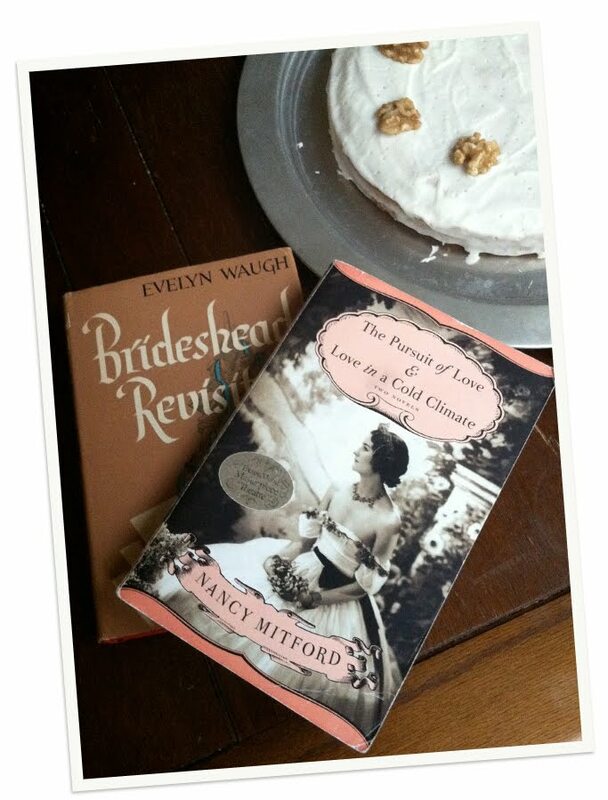 That cake looks great, never had a walnut cake before, thanks for sharing, and looks like a great trip! Something else you're fixing for Christmas for your old mom and dad? Why don't you plan on coming early and bringing goodies? Maybe we could find time to watch Brideshead Revisited, what do you think? Or maybe we better stick to Sound of Music (it's shorter). Love you! Wow, never know there are so many stories behind a piece of cake. :) Really want to try....to eat some. (No...I have no idea about how to make cakes...>_<) Love those pretty vintage photos and great scenes in Oxford. 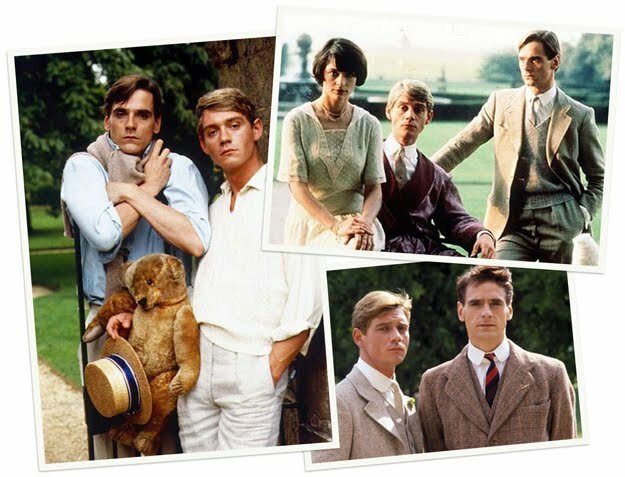 Ooooh, Brideshead, I saw it in one go few year ago and loved it. And read Love in a Cold Climate. That cake looks so suitable! Oh YUM! That looks so delish.........with a hot cuppa! Thanks for sharing the recipe. Great recommendations and thanks for the cake recipe. I have had the best little time on your blog. I felt for a brief moment while sipping my coffe, that I had been whisped away to a wonderful time and place. The highly recommended suggestions you have made are just terrific and I have thoroughly enjoyed reading this post. I look forward to trying your recipe as well. Thank you so much for sharing this. I wish it could have lasted longer as I now have to return to my reality and clean house! :( I will indeed be trying this walnut cake. 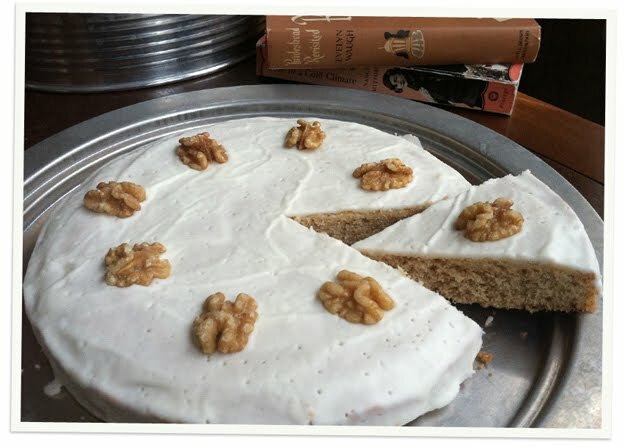 I adore walnuts and this cake sounds wonderfully simple and delicious! Nothing better than curling up with a good book, hot drink and slice of cake. So much to look forward to over the winter break! Great to see some photos of your trip, too. Great recommendations for both reading and watching. And that walnut cake looks as deeelish as Jeremy Irons did in BR.